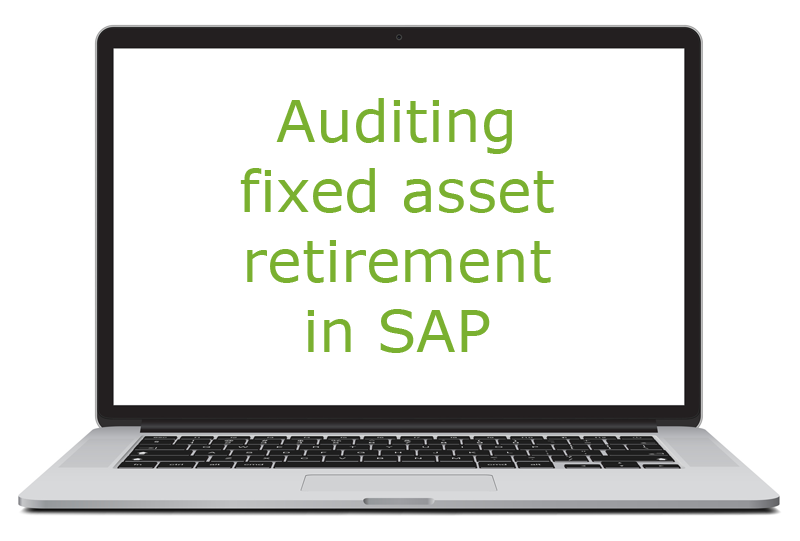 Part V of the series: "Digitization of auditing SAP Fixed Asset and Inventory Processes"
Today's blog post presents three interesting indicators for detecting process weaknesses in the area of fixed asset retirement in SAP. As already mentioned, every indicator is associated with a process, a process area, an audit objective and a risk respectively. In the following, three selected indicators in the area of fixed asset retirement are presented. This indicator aims at identifying saving opportunities. There is a risk that asset retirement or sale to company stakeholders below actual value. The document has been marked because a P&L loss is accounted for at time of sale or retirement of a fixed asset. This indicator aims at identifying process standardization. There is a risk that the value of an asset that is procured and sold/retired within one year could be manipulated to adjust profits and losses. The document has been marked because a referenced fixed asset has been procured (activation date) and sold/retired (processing date of marked document) within one year (365 days). 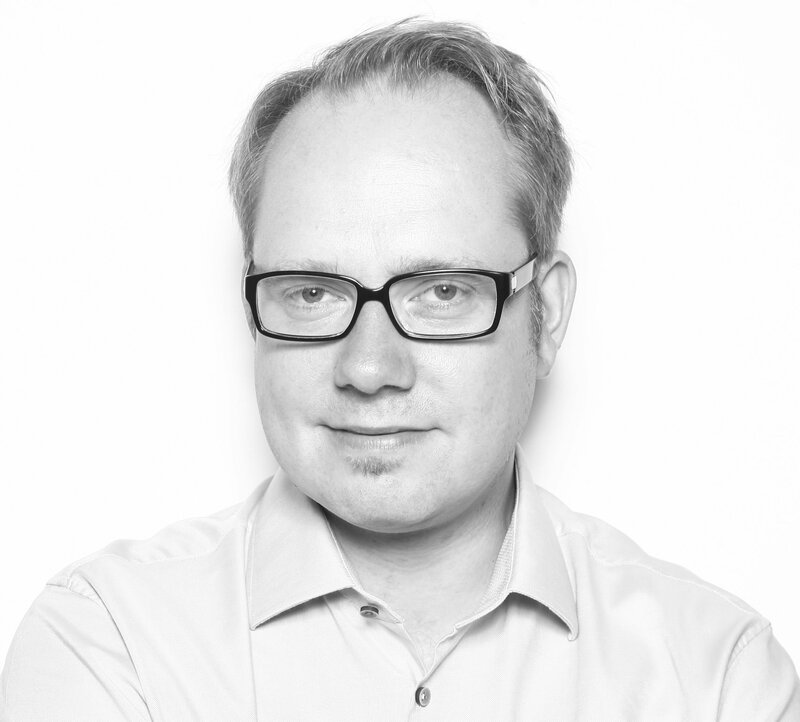 There is the risk that fixed assets were sold for a price below value. The document has been marked due to a fixed asset retirement with a profit, but the profit is below 5 percent of the acquisition cost of the fixed asset.